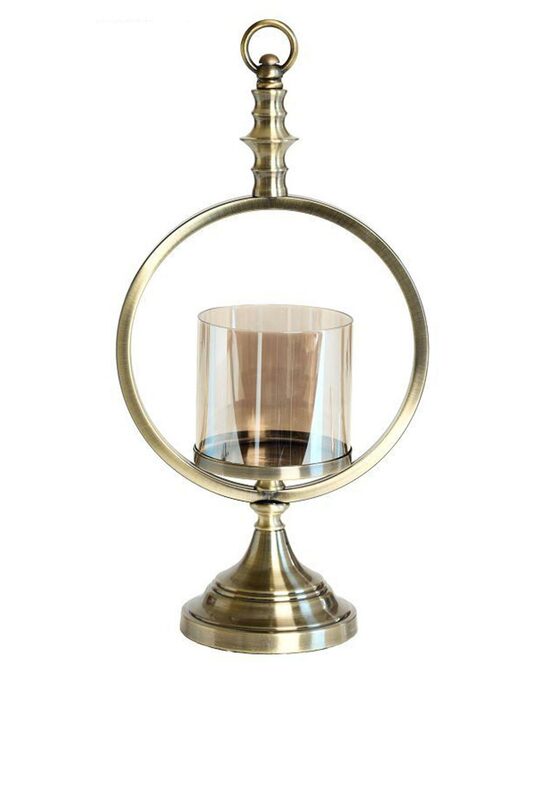 A beautiful deco lantern from Mindy Brownes collection. 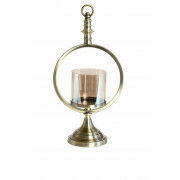 This deco lantern has a circular design with smoked glass and a polished finish. Suitable for interior décor only stands at a height of sixteen inches tall.